Leftists Women DEFEND Franken: "The Women Asked For It"
I am sick that people like Leeanne Tweeden feel comfortable enough to take the traumas of the women and children that have been the true victims of sexual violence and used them for her own personal gains and the political goals of the Republican Party. Leanne Tweeden was a consenting and contracted performer for the USO then, just as she is a contracted performer for the right wing now. She was not then and is not now a survivor. She was not then and is not now a victim of Al Franken. Leeanne Tweeden was not then and is not now a victim. A very large part of me wishes she had been, though. Yet Potter is not alone. The letter, titled “SNL Women Offer Solidarity in Support of Al Franken,” was signed by 36 women who worked on the program with Franken. 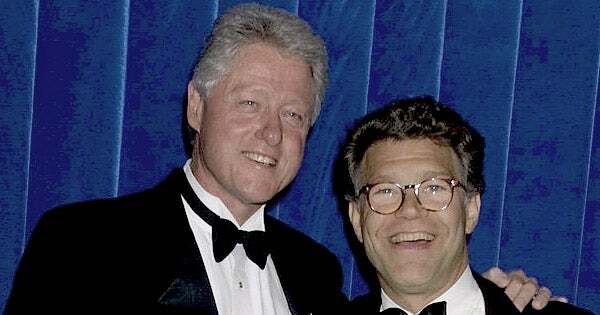 Franken worked as a writer and performer on the NBC program from 1975 to 1980 and again from 1985 to 1995. “That is why we are moved to quickly and directly affirm that after years of working with him, we would like to acknowledge that not one of us ever experienced any inappropriate behavior; and mention our sincere appreciation that he treated each of us with the utmost respect and regard,” they added. And then on cue Hillary Clinton dismissed the Franken allegations while pivoting and then spinning the topic to attack President Trump and Roy Moore. Clinton thinks Franken should be praised for holding himself “accountable” and “willing to apologize”. Many wonder if she would have said the same about her husband? Consider the political repercussions, she opined. Consider the future, she pleaded. Think of the party and for which it stands — abortion and birth control and the like. “If we set this precedent in the interest of demonstrating our party’s solidarity with harassed and abused women, we’re only going to drain the swamp of people who, however flawed, still regularly vote to protect women’s rights and freedoms,” she wrote. In other words: Losing Franken would mean one less Democrat in Congress. So being representing by rapists, sexual misogynists, adulterers, liars, and crooks is better in the eyes of liberal feminists than having a Republican legislator? 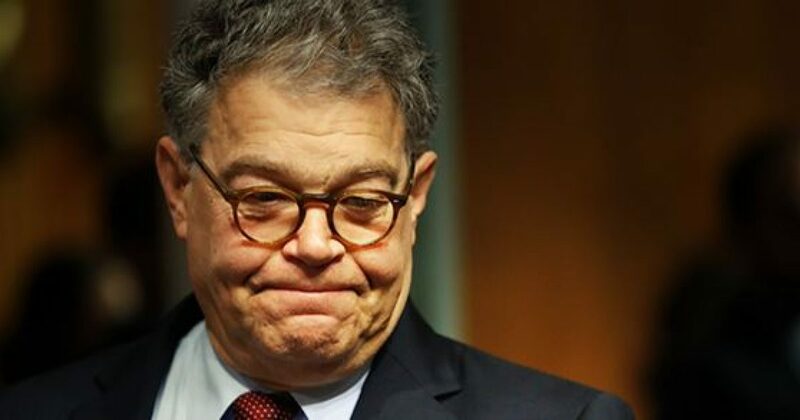 Since Tweeden’s revelation, two more women have come forward making similar accusations against Franken. However, it seems that would make little difference to these people. Franken’s juvenile antics were tolerated in the post-Clinton era of American society, and any dissenters were publicly shamed and ridiculed by the likes of Franken and his ilk. So, what will happen to this one-time failed SNL writer? In short…Nothing! Democrats have already failed in this regard at least once, continuing to embrace and defend former president Bill Clinton even after an inappropriate relationship with an intern and reports of sexual assault. If they want to maintain the trust of their constituents and become a better, stronger party, they can’t make the same mistake this time. 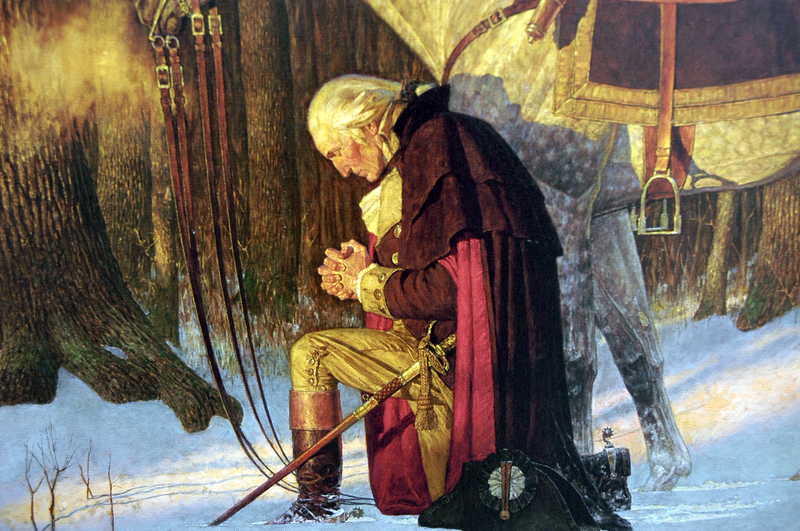 It appears Washington establishment is going to circle the wagons to protect Franken and ride out the current political storm until the next crisis arises. The same strategy that was used 20 years ago.